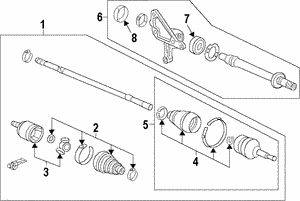 Whether your car needs to be repaired after an accident or you are refurbishing a vintage ride, you may need to replace the drive shaft. 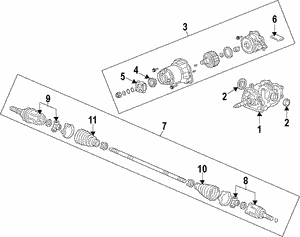 This key component connects your transmission and the differential. 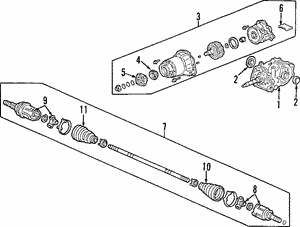 You will want to source a part that perfectly replaces your Honda drive shaft and is constructed out of quality materials ready to stand up to years of use. 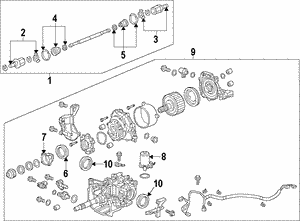 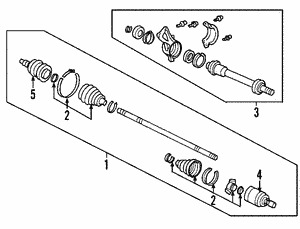 If you are doing a complete rebuild, you may be hunting for a new drive axle assembly that is compatible with your new transmission and drive shaft. 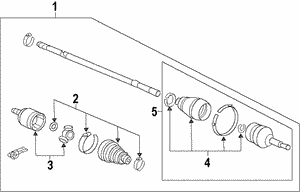 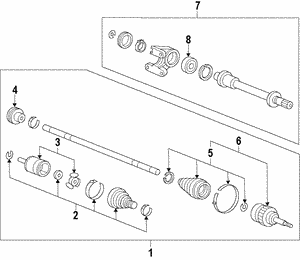 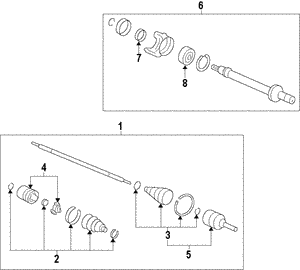 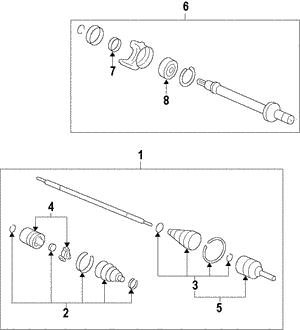 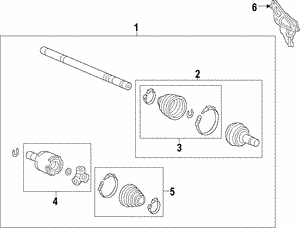 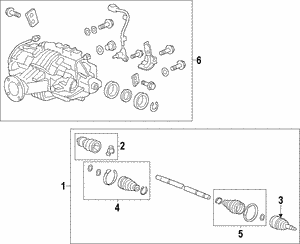 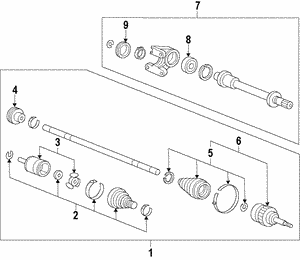 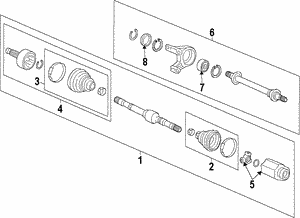 To buy drive shafts, search and find the part you need below.